These green plastic milk crates come in a set of 96. Mix and match for company or school colors to show your spirit. 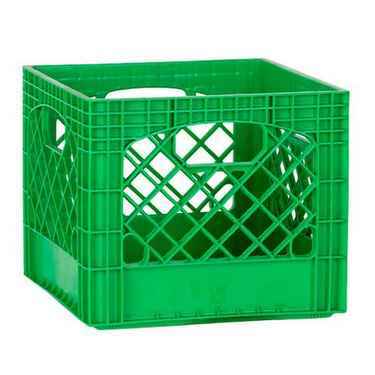 See all Plastic Milk Crates.